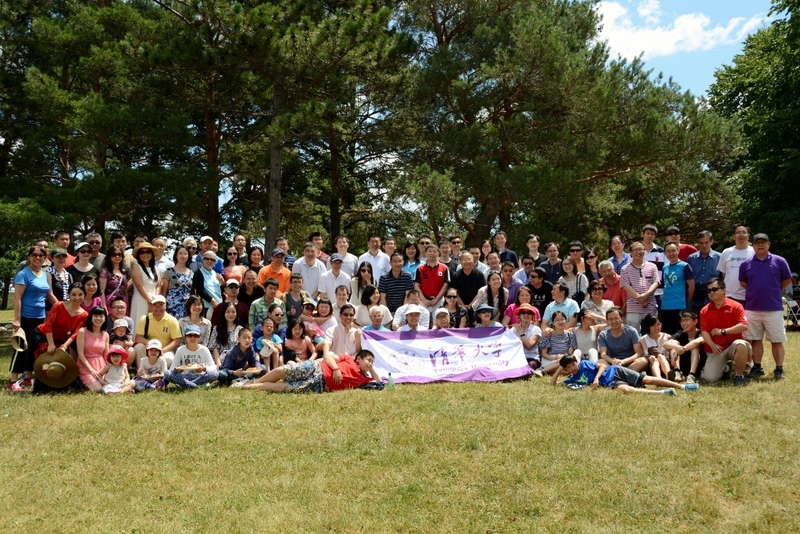 Established in 1972, Tsinghua Alumni Association of Southern Ontario Canada became an Ontario not-for-profit corporation on September 30, 2004. For the past 40 plus years, we aimed to carry forward the Tsinghua tradition of “Strengthen self without stopping, and hold world with virtue”. We have been focusing on providing the services to all the alumni in Southern Ontario area, both from Beijing and Hsinchu. We have over one thousand alumni in the area of Academia, Education, Biology, Mechanics, Electronics, Information Technology, Finance, Architecture, Real Estate Investment, etc. © 2004－2018 ALL RIGHTS RESERVED.